Former Mountaineer Tarik Phillip has signed with the Washington Wizards for the 2019-2020 season. The contract with Washington is non-guaranteed, according to The Athletic, who first reported this signing. The 6-foot-3 guard was playing in the G League and had spent a lot of the season teaming up with former Mountaineer teammate Jevon Carter on the Memphis Hustle. Phillip was averaging 13.8 points per game during 34 games with the Hustle. Earlier this season Phillip went off for 48 points in a G League game for the Hustle. 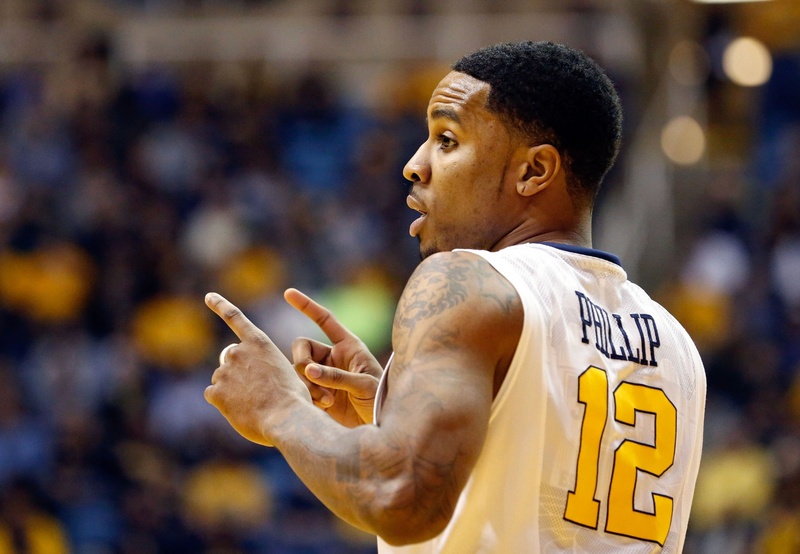 After finishing up his stint at WVU, Phillip played basketball overseas. Since then he has returned to the states and has worked his way to an opportunity in the NBA. Good luck in the NBA, Tarik!